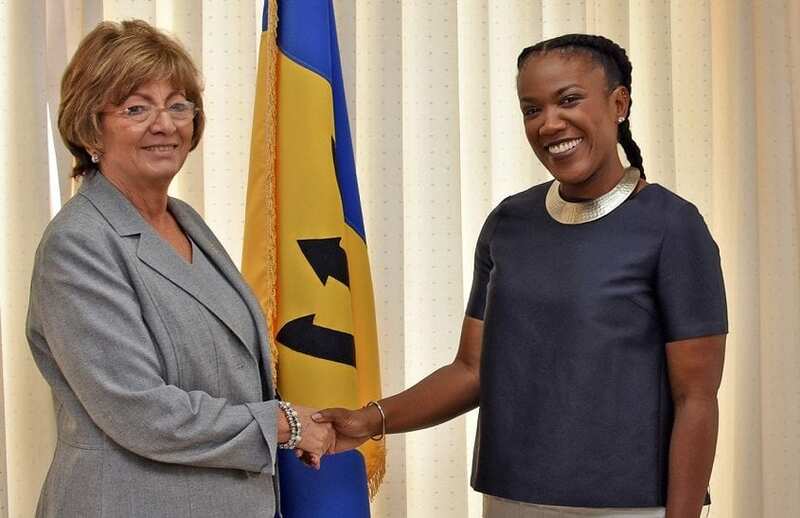 Barbados can now boast of being able to provide services for all of the sub-specialties in ophthalmology – retina, cornea, neuro ophthalmology, paediatrics, ocular plastics and glaucoma. 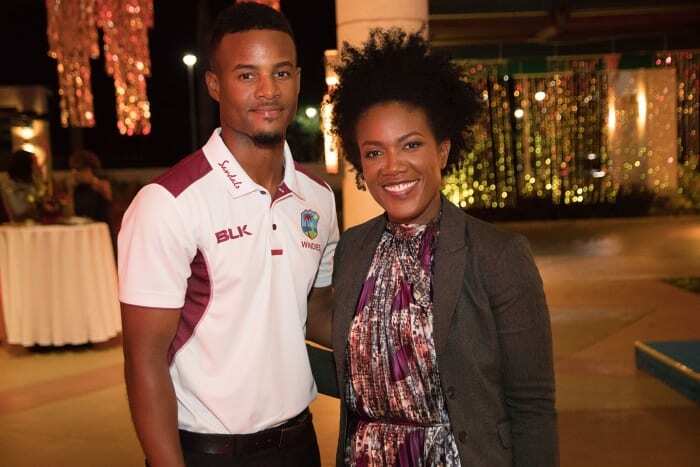 And, Minister in the Ministry of Finance and Investment, Marsha Caddle, said the next push for the island would be to start publishing research along these areas. 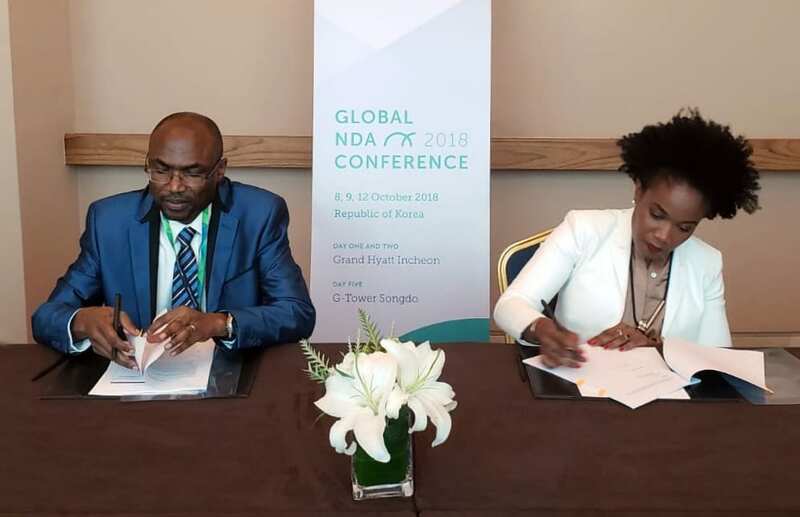 She was at the time delivering opening remarks during the Latest Updates in Ophthalmology Subspecialty Conference, at the Accra Beach Hotel today. 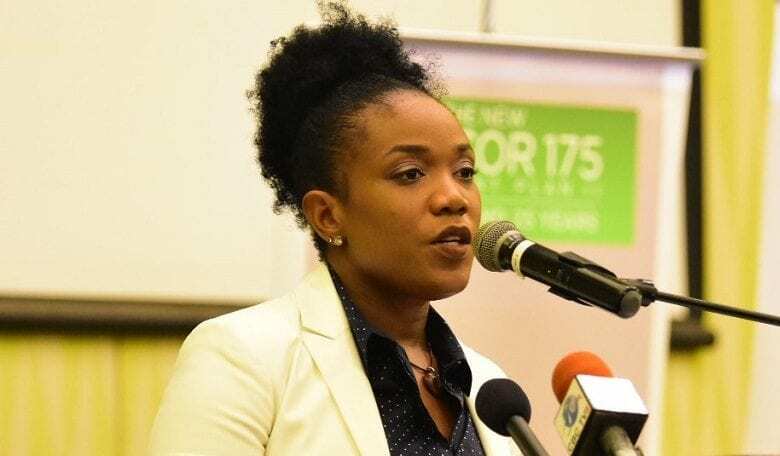 “We have identified not just educational services in tourism; not just medical services in tourism, but research and development as a high valued added area that would contribute to our high-skilled, high-income economy for diversification,” Minister Caddle said. She added that work being done in the area of research and development had placed Barbados on the map. 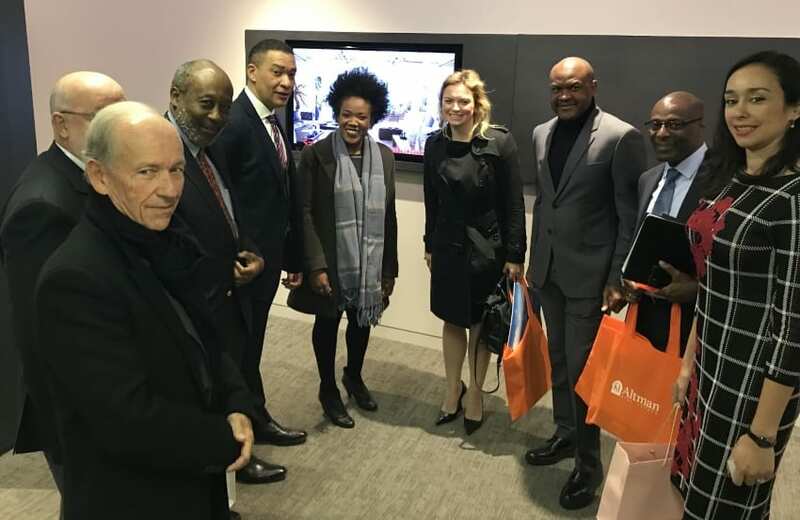 The Minister also pointed out that Government was in the process of exploring the modernization of its planning and tax laws to develop centres of global expertise in medical research and attract a range of clinics and medical services that may want to be associated with Barbados in the area of research. 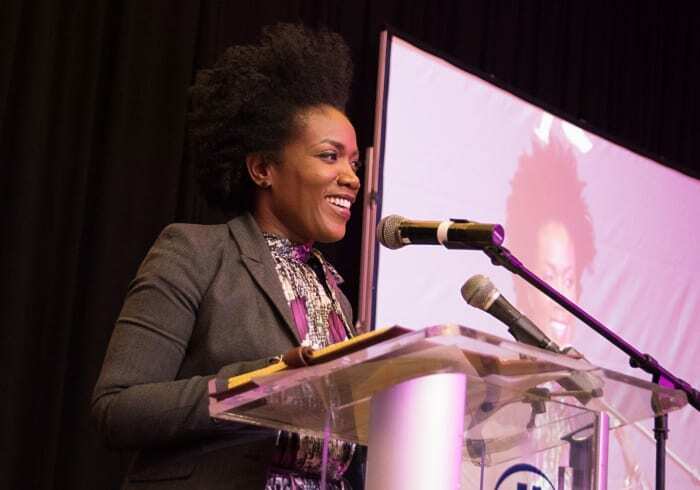 Ms. Caddle said the conference, now in its ninth year, brought together regional and international speakers to share ideas and knowledge and collaborate on research. 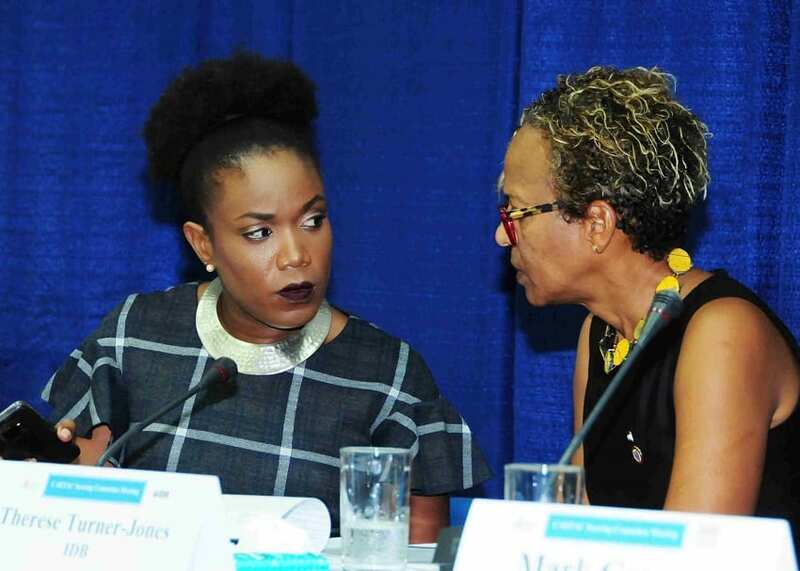 “It puts Barbados on the international medical ophthalmology scene and attracts attendees from the Caribbean and internationally,” she said. 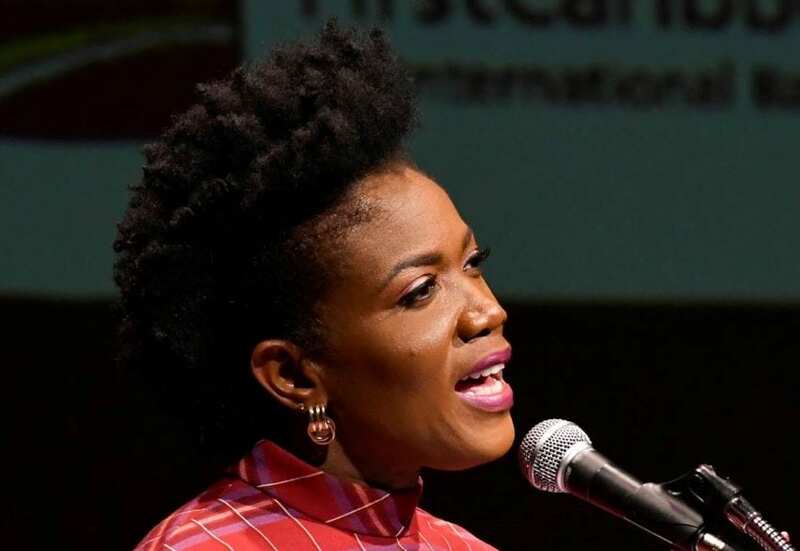 She added that it also opened opportunities for further training of ophthalmologists in Barbados with fellowships at the University of Toronto and in paediatric ophthalmology. 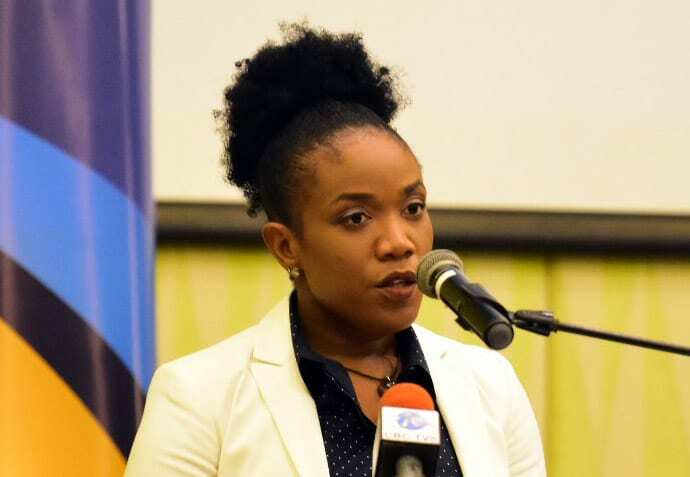 The Minister pointed out that the presence of Ross University in Barbados was an important step to investing and transforming medical services and the medical tourism landscape in the country. Ms. Caddle noted that Government had placed emphasis on public health because it recognized that it was critical to the island’s development. “This is why we will not move away from the principle of universal access to health care and health coverage,” she said. 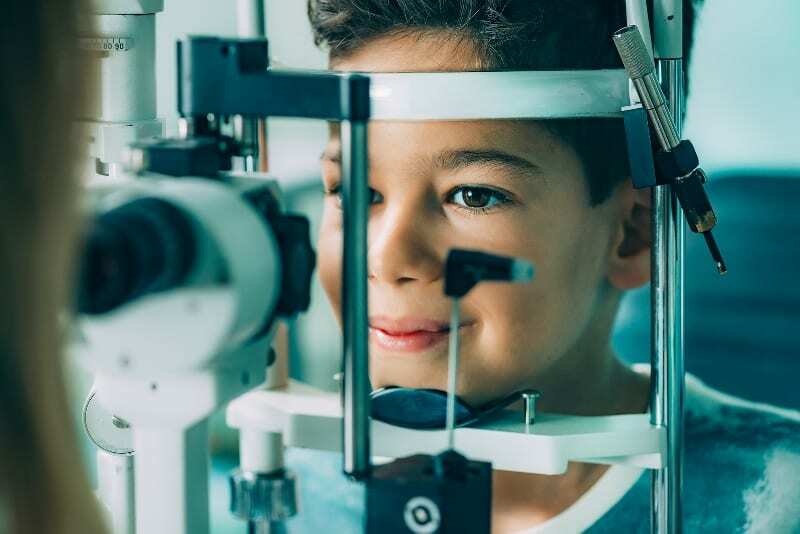 Ophthalmologist, Ocular and Reconstructive Surgeon, Dr. Kim Jebodhsingh, also indicated that with Barbados having all the sub-specialties in the Caribbean, the next step was research. “A lot of research is done throughout North America and the UK, which does not necessarily apply to our population, or to our race, or to our environment or diets. 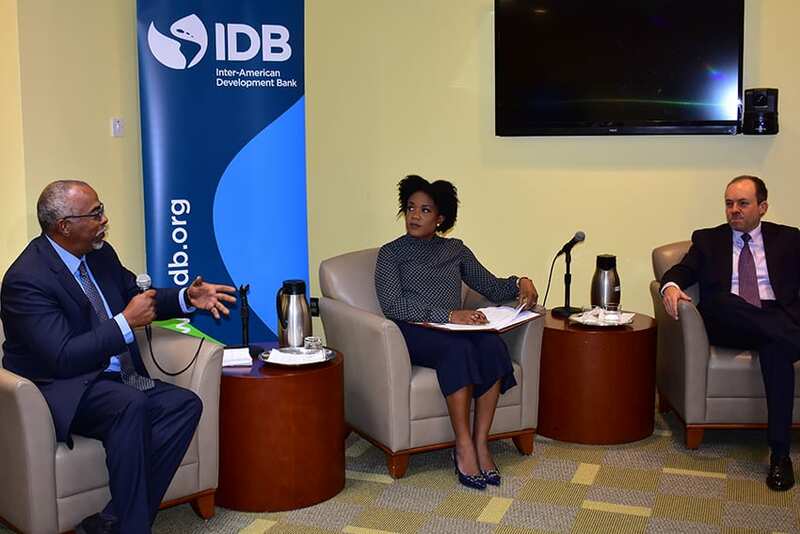 So, we need to figure out why we have certain diseases, and if there are things we can do to treat and cure these diseases in the Caribbean,” Dr. Jebodhsingh said. 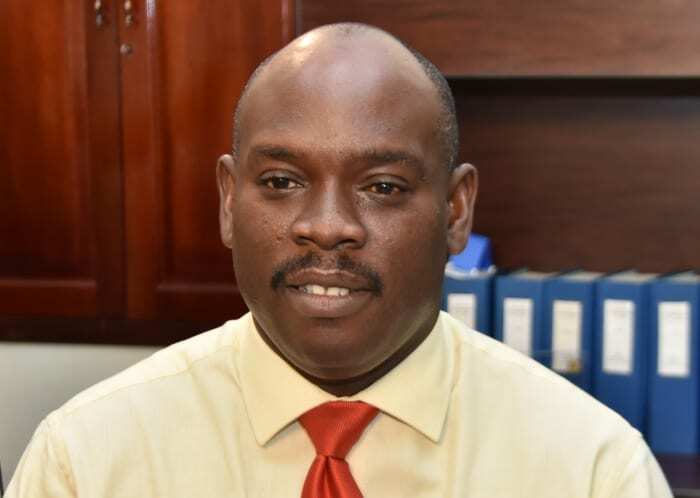 The specialist outlined that some of the main areas of concern in Barbados were glaucoma, cataracts and retina, especially as Barbados has one of the highest rates of diabetic retinopathy. 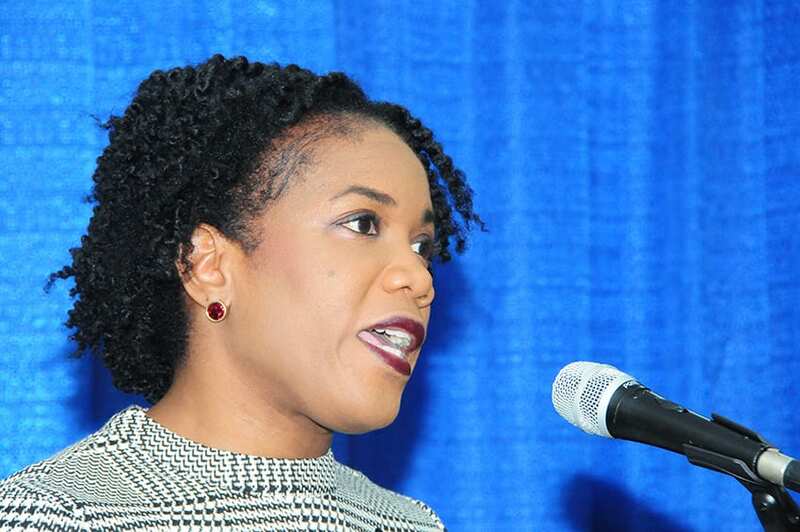 She pointed out that local ophthalmologists would use the knowledge gained from the two-day conference to advance themselves in the field in Barbados.